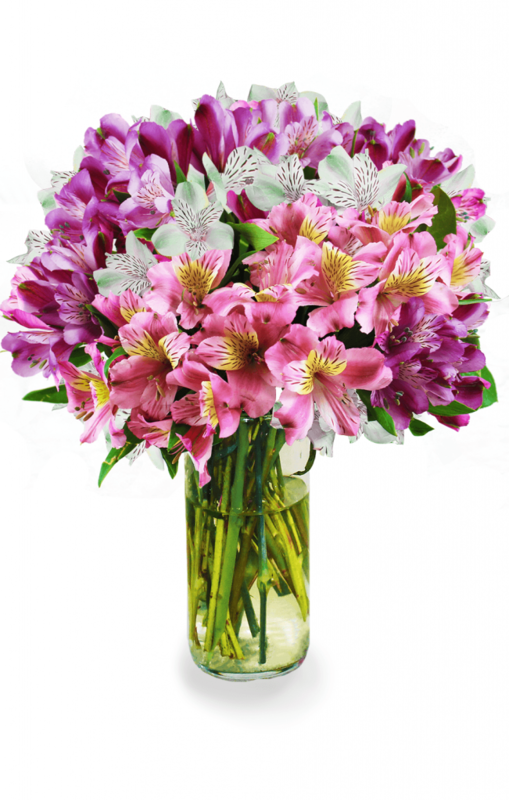 Are you in search of the latest and greatest Avas Flowers coupon code? Well, if you are, then you’re in luck, because we’ve got them! Everybody likes to save money when ordering flowers for their loved ones, so why not start here? A little something to show our appreciation for all of our loyal customers. Save big with these weekly deals for money off of our most popular bouquets, vase arrangements, gift and gourmet fruit baskets, and live plants as well. AFSENDANDSAVE – $3 off of your shipping cost for any same-day items. AVAS2012 – 15% off of any purchase of $35 and up. ROSES5 – $5 off of a purchase of our Two Dozen Assorted Colored Farm-Fresh Roses. ‘Like’ us on Facebook to stay up to date for the newest Avas Flowers coupon and exclusive deals that are only available through Facebook. Are you a new customer? Create a new Avas Flowers Rewards Account and begin gaining points for discounts on your next purchase. All new customers will being receiving rewards points on their first purchase.